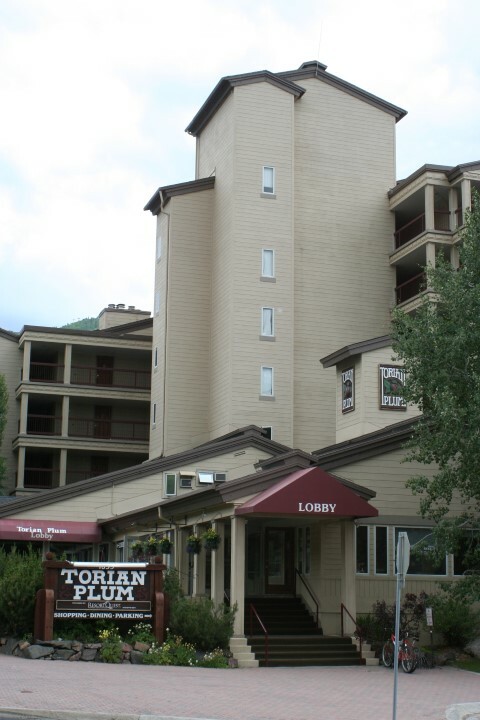 With only steps away from the snow, the Torian Plum condos are the ideal ski-in/ ski-out location. 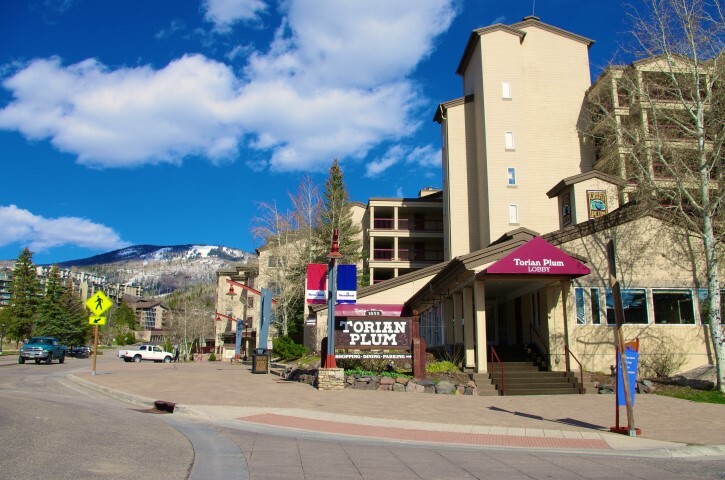 Hop on your skis and enjoy the mountain Steamboat has to offer. 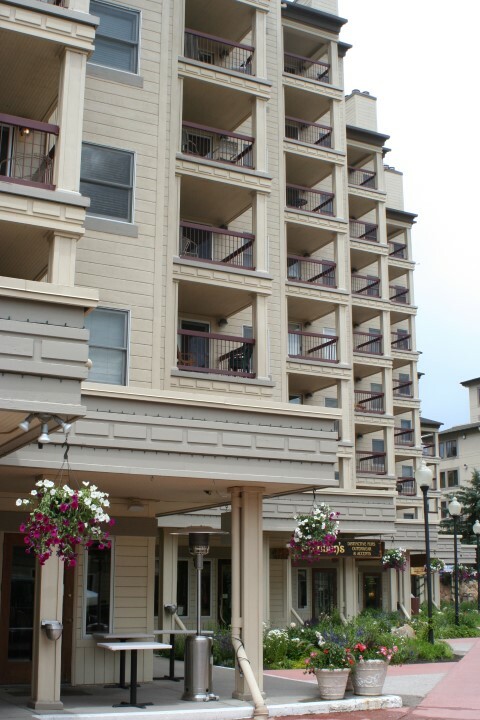 After, explore the gondola base area’s shops and dining opportunities that are outside your door. 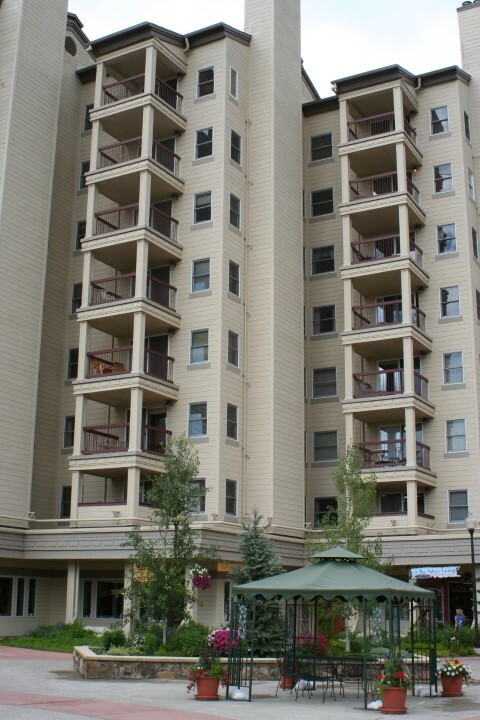 Individual decks offer exquisite views of the ski area and Yampa Valley. 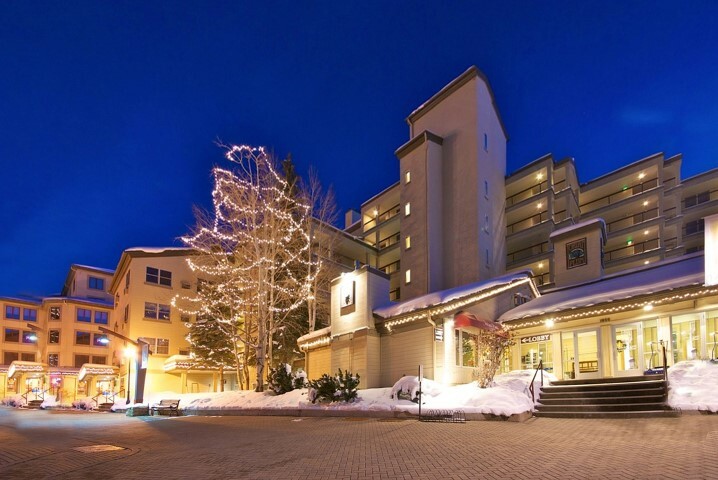 Many of the residences are used for short or long term rentals and ski vacations. The association takes care of almost everything including gas, basic cable, water/sewer, trash and exterior maintenance so all you pay in addition is the low monthly electric bill. 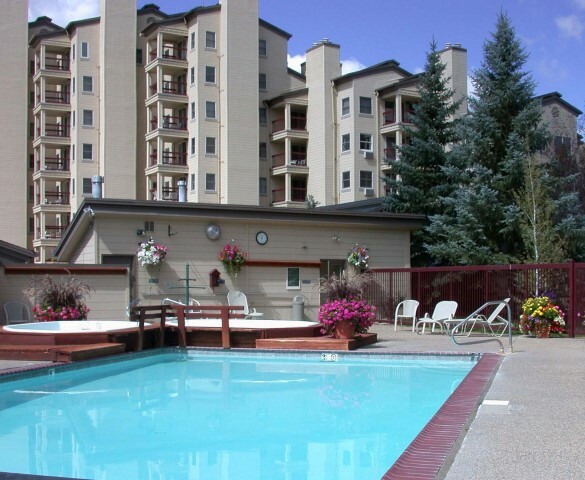 Plus an outdoor heated pool, indoor and outdoor hot tubs, sauna, fitness center, full concierge service, conference facilities, underground parking and on-call, private shuttle.